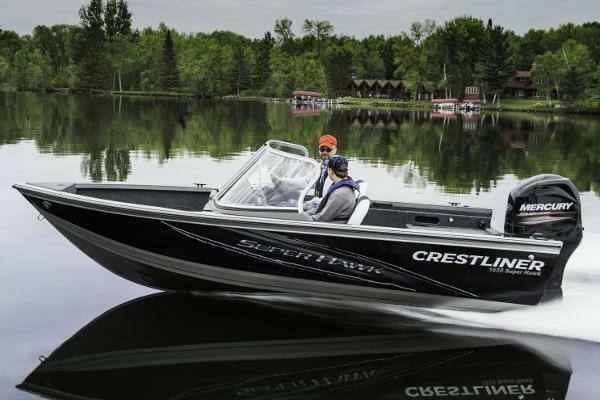 2015 Crestliner VT 17 This boat model may or may not be in-stock. 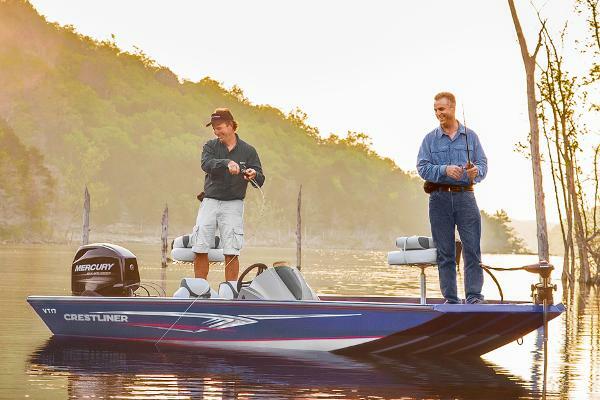 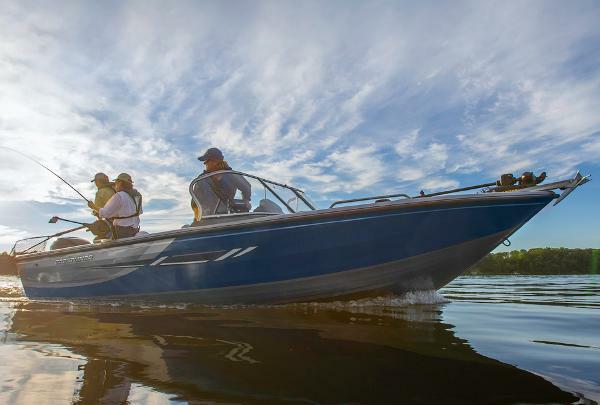 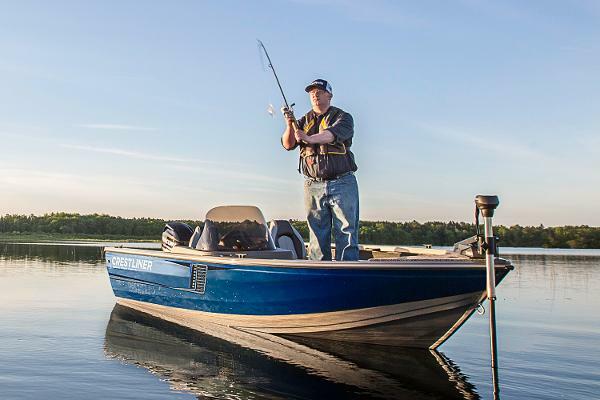 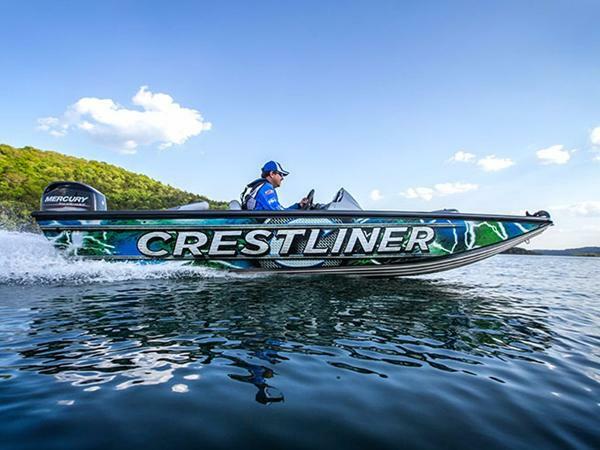 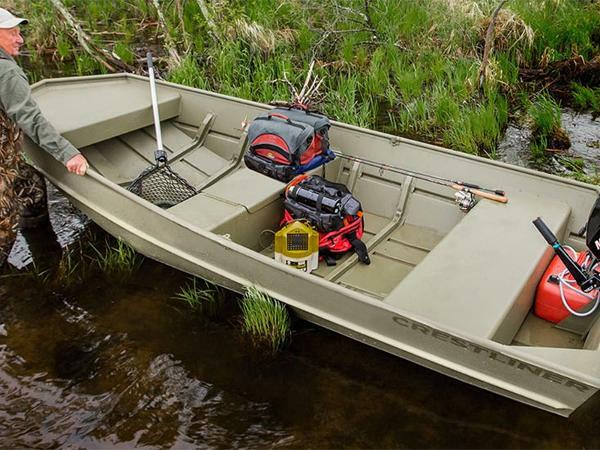 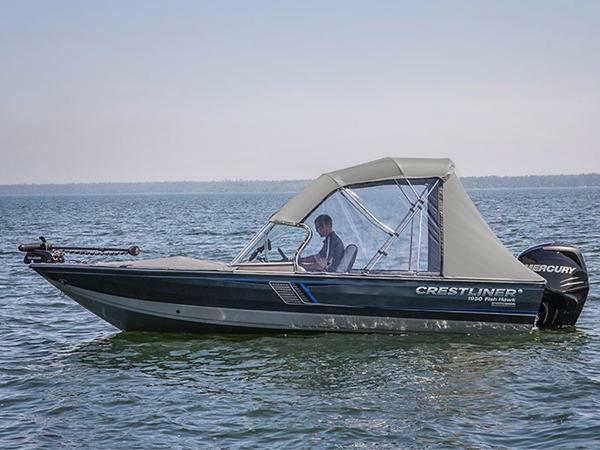 Please contact your local, authorized dealer for more information.One of the most popular bass boats on the water today, the Crestliner VT series is a serious contender for serious fisherman. 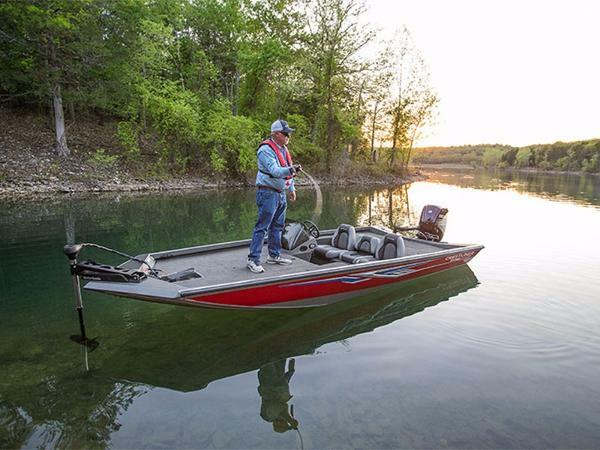 Stalk bass with cunning thanks to the competition-honed VT Series hull. 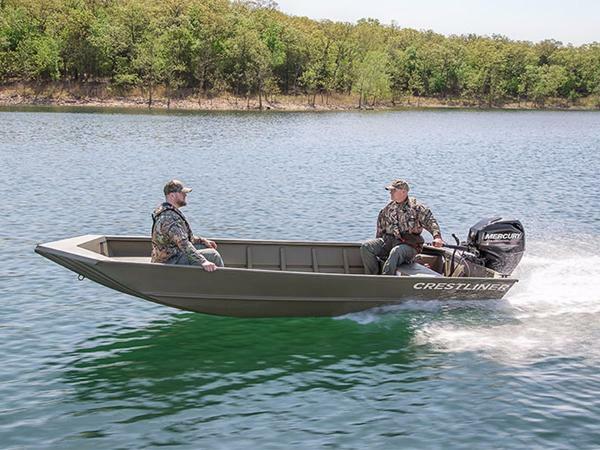 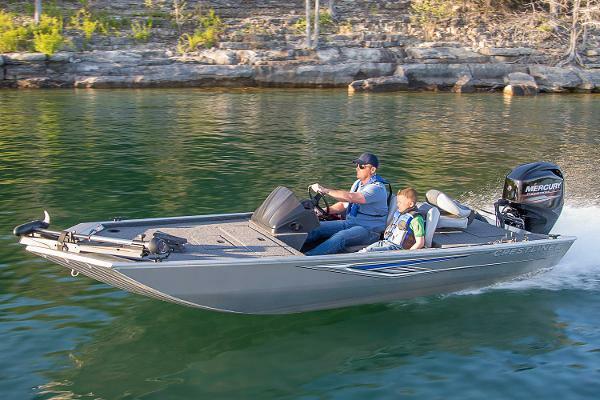 And with a peak horsepower of 150, this top-flight aluminum bass boat gives the fiberglass field more than a run for its money.